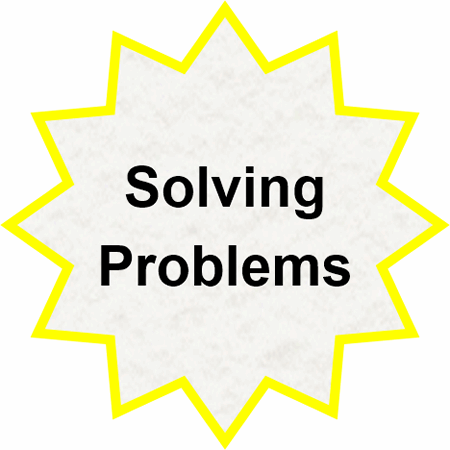 Why Do A3 Problem Solving Efforts Fail? 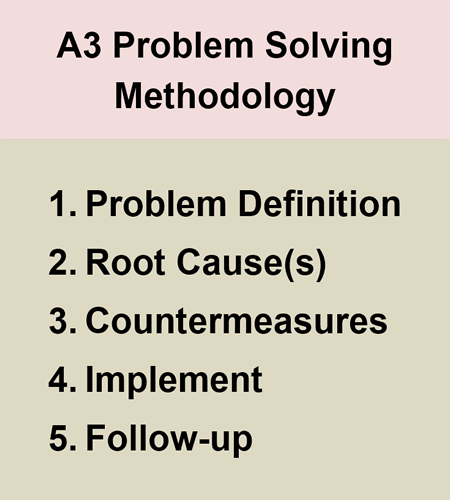 The A3 problem solving methodology seems to be a favorite for many of our self-proclaimed lean experts. They talk about this tool as something you can and should use for every problem you come across. And then close their sales pitch with a claim that the A3 methodology is a simple process that only requires one piece of paper, one pencil, and one eraser. They say the only challenge for those of us in the United States is how the name A3 comes from a special size of paper that is not common here. But, not a problem, we can use 11 by 17 which should give us enough acreage to solve anything! As always, I have been skeptical of anything that sounds too good to be true. For me, most problems seem too challenging and too complex; there must be more to this methodology than the ravings about simplicity. Digging deeper into the A3 methodology, it’s correct to claim that it requires one piece of paper, one pencil, and one eraser. But, it’s also clear that many people and organizations are not very effective in solving problems or eliminating waste with the A3 methodology. I’ve found more people are frustrated and bewildered than those that are enthused and pleased with the results. 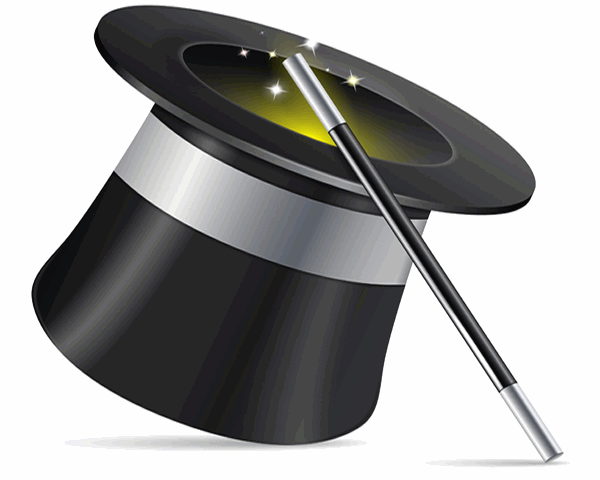 It’s become crystal clear to me that there is much more involved with this deceptively simple tool. It is more complex than we hear in the sales pitch from the self-anointed experts. But there is something of value here and I intend to get to the bottom of it! Solving problems using a thought process involving continual dialogue between the owner of an issue and others in the organization. Make the process of problem solving transparent and teachable in order to create an organization populated with problem solvers. Let’s take a look at each of these elements. 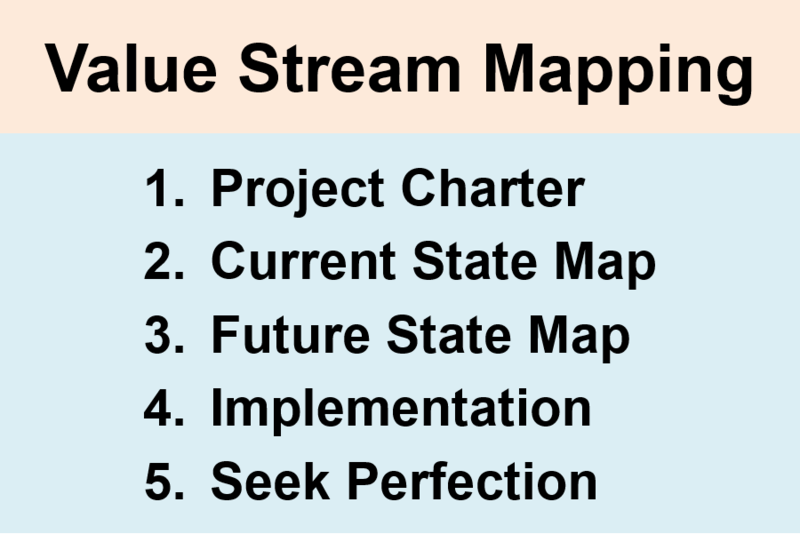 Similar to six sigma and a lean project using value stream mapping, the A3 methodology has five stages. Covering the details of each stage is beyond the scope of this article. These details are best left to training where you can learn, practice, and ask questions. 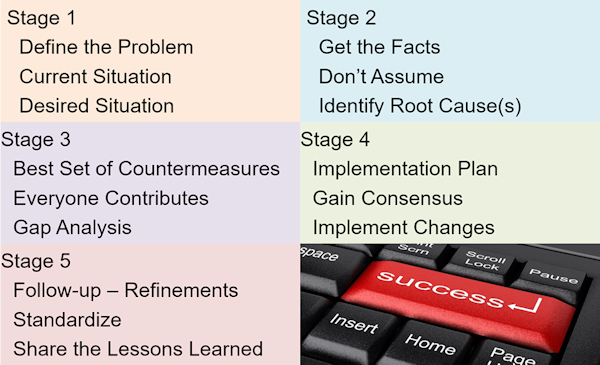 Suffice it to say – the five stages must be totally understood for success. A word of caution is how you may hear how some people have forced the A3 methodology to align with the Plan Do Check Act (PDCA) concept. I am not a fan of this forced marriage as it takes two simple sounding tools and creates a Frankenstein. All of the best and most powerful improvement methodologies have five steps – that’s what it takes, so let’s do it right. Success with the A3 methodology requires two specific roles – a coach and a problem solver. 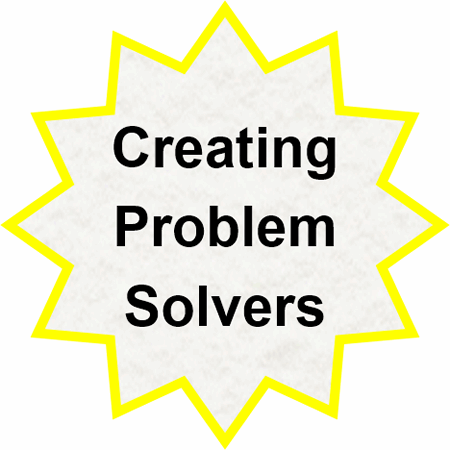 The coach will assign someone the responsibility to solve a problem – create the problem solver. 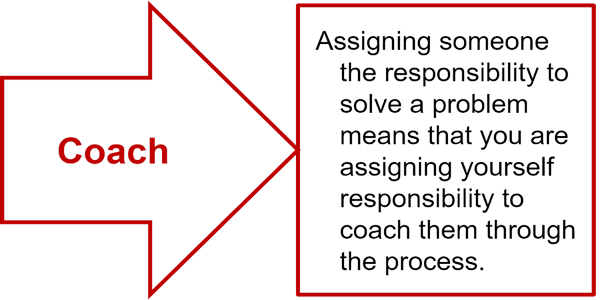 This also means the coach is assigning themselves the responsibility to coach the problem solver through the process. The problem solver will work to find a solution. They need a crisp understanding of the A3 methodology. They must not jump to conclusions and leverage their coach to work through the problem at hand. 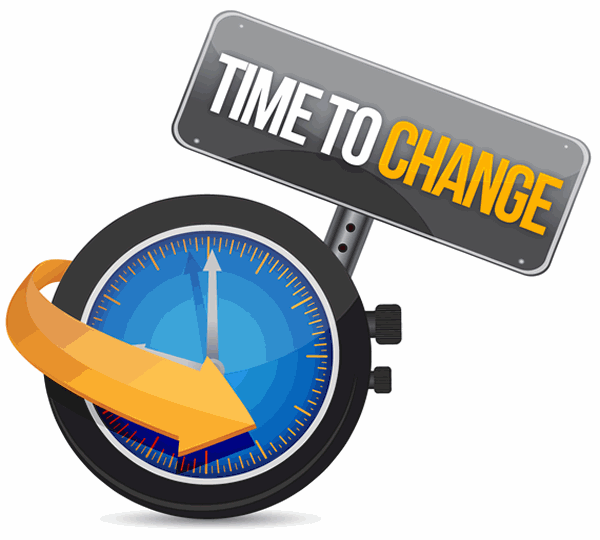 A common theme for many organizations that have struggled with the A3 methodology is how they have short changed the coaching role. Many have not required a coaching role while others have not trained their leaders with the skills required for success. Another challenge for those trying to get started is that no one has been coached in the process. Who should be the first coach and who should be the first problem solver? Defining the two critical roles is often missing from the training materials that organizations use when thinking they are on the road to success. Unfortunately, many training courses on the A3 methodology are too heavy on the one piece of paper, one pencil, and one eraser. I’ve even seen training courses that taught 100s of people about the piece of paper and then told them to go solve some problem. These eager problem solvers where doomed to fail from the start and become members of that frustrated and bewildered group we talked about earlier. 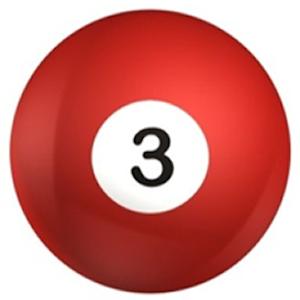 The third aspect of the A3 methodology is the need for a management system to support the coaches, problem solvers, and the rest of the organization. The organization must have the capacity to address the problems. It’s easy and reckless to launch 100s projects when you only have the capacity to tackle 25. Don’t get overwhelmed by launching a new A3 project every time some problem is mentioned. Someone must have the knowledge, time, and desire to be the coach. 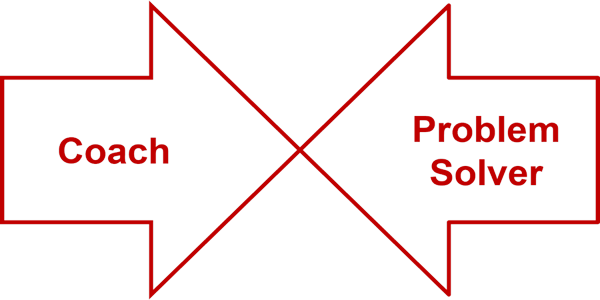 Given the demands on many individuals in leadership roles, the capacity for many will be two or three A3 projects at one time. Someone must have the knowledge, time, and desire to be the problem solver. This person will need to work with others throughout the organization and possibly with suppliers, customers, and partners. The scope for most A3 projects should be problems that can be solved in 90 to 120 days. Time and again, organizations report that projects tend to stagnate and fail if they extend past 120 days. While this time frame is not an absolute, the coach must be diligent in helping the problem solver avoid the perils of trying to boil the ocean. The problem should fit the A3 methodology. Don’t force everything to be an A3! 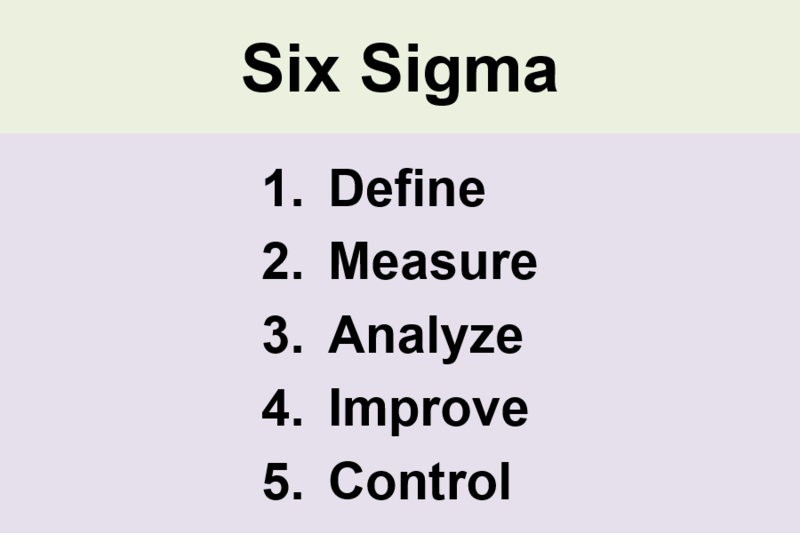 Other methodologies such as six sigma, value stream mapping, theory of constraints, changeover reduction, and even quick-fixes should be used when they are a better fit. The coach and problem solver should meet at least once a week. Time and again, people report that scheduling the weekly coaching sessions was critical for maintaining momentum and making course correctives. There needs to be a system to track the progress of each active A3. 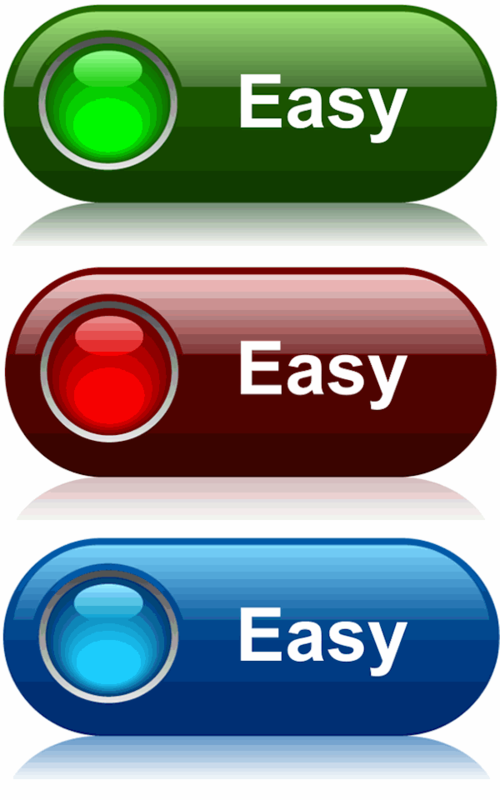 Use a green-yellow-red status to monitor progress in terms of the five stages and the desire to hit a 90 to 120 day completion. If the status is yellow, then the problem solver needs to explain what will be done to get back on track. If the status is red, then the coach needs to explain what has happened and what the corrective action will be. There should be a means to recognize the problem solver and the people the supported the project. The best management system will require a routine cycle for launching, monitoring, and closing out completed projects. In terms of walking the talk, there should be standard work documents for the coach and the problem solver. What About Daily Continuous Improvement? I absolutely agree that a lean transformation requires everyone pitching in to find and eliminate waste every day. However, I have not been convinced by those who say everyone should use the A3 methodology for every problem and use it all the time. These same people have also not convinced me that they practice what they preach and use the A3 approach every day for every problem they stumble upon. Every day for every problem reminds me of that guru of infinite wisdom who warned us: “if all you have is a hammer, then every problem looks like a nail.” I am not ready to assume that the A3 methodology is the only problem solving hammer we need. I suspect the 5 stage process of A3 and many other methodologies is more to the point – what is the ideal behavior we want to see for all problem solving? But we need refinements to specify a simpler methodology that has less overhead that continual dialog between a coach and problem solver. For now, please let me mull this over and I’ll write another article on this topic when inspiration strikes. Don’t worry, you are not doomed! The A3 problem solving methodology is extremely powerful and effective. It’s just not as easy as sending everyone through four hours of training and then turning them loose with nothing more than 1 piece of paper, 1 pencil, and 1 eraser. It is unfortunate that many organizations have launched 100s of projects assigned to problem solvers who do not have a coach and do not have the knowledge and time required to succeed. Following a systematic five stage process. Lean is the systematic elimination of waste. Stop the chaotic, morale killing, and ineffective approaches that are all too common. 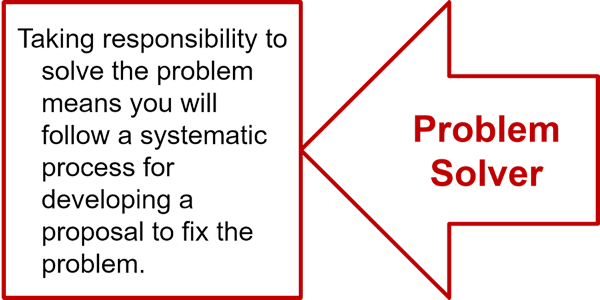 Establishing two critical roles of coach and problem solver. Stop the frustration caused by poorly defined roles and responsibilities. Establishing a management system to ensure you do not overload the organization and recognize the accomplishments. Hold the problem solver accountable for status yellow and hold the coach accountable for status red. Learn about our Coaching Supported Improvement program.